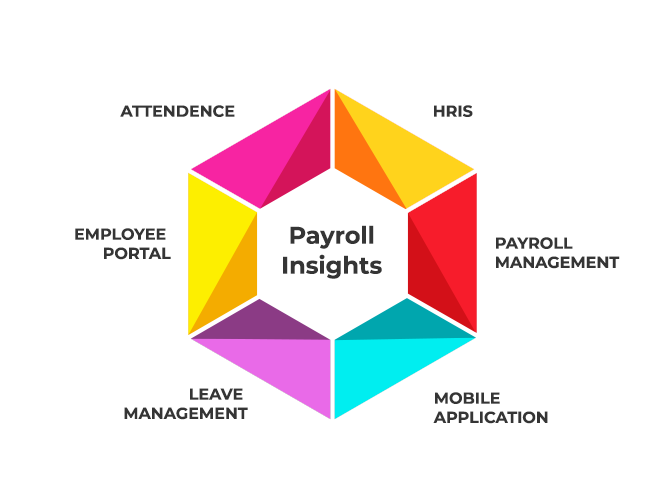 Why Payroll Insights HRIS is Crucial for Logistics? The Logistic industry looks like a single service, but it accumulates various other services and works in a chain process. Being a widespread industry, it becomes a complex task to keep it streamlined as it requires high-end-precision and accurate planning process that can result positively without any failure. The entire Logistics management comprises of effective customer service, procurement, production planning, and scheduling, packaging, assembly, and final dispatch. The functioning of this industry should be well planned and requires a dexterous workforce that is professionally trained in proper planning and execution, strategic proceedings, and accurate operation in a tactical manner at different levels of an assignment. In addition to this, transportation, data on stock, warehousing facilities and vigilant monitoring of goods & services, are some of the most important functions of the Logistics Industry. These should be carried out in an efficient manner without missing any of the stages to ensure quality and on-time delivery to the set destination. Therefore, without shipping, trucking and warehouse support to bring in raw materials from suppliers to manufactures and end products from manufactures to clients, the end result can be a struggle. The logistics unit relies on people and the recruitment of such professionals is a challenging part to perform. Payroll Insights is well aware of fact that a career in Logistics has become a hard sell and needs special attention towards the hiring process. As we all know warehouse & shipping companies fails to attract young graduates for management positions because of a lack of awareness of career prospects in the logistics industry. Fortunately, Payroll Insights software will help your HR in a collective manner to find out different ways to publicize and rebrand the industry as a perfect choice of career and one can work within in company itself by encompassing their set employment packages, bonus and a healthy culture of employee appreciation to address the shortcomings in routine business. Also, the significance of HRIS is increasing day by day due to the expansion of business in new places and the role of men in all sectors of society. If salaries of employees are paid accurately by reducing the risk of errors with the use of HRIS software, it will improve compliance of tax at multiple levels. This will directly reduce an organizational risk factor while centralizing data related to human capital risk. An integrated recruitment process, onboarding, and talent management module can ensure seamless proceedings of complete organizational behavioural requirements. This will not only save time and money but provide you with an opportunity to focus on another area where improvement is required. 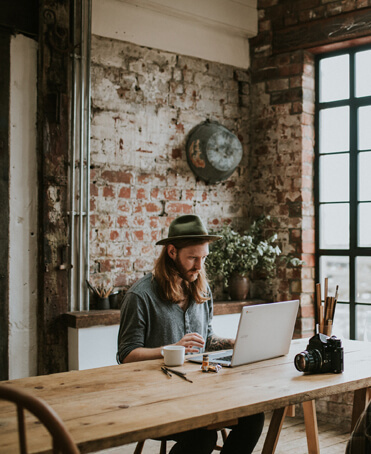 Keeping an account of large-scale global workforce pools can be a difficult task if it is performed manually, but by using smart payroll software can give ease to your work. It will easily develop a succession strategy that will enable a proper sequence path for any organization and other future proceedings. Providing advance learning and development systems helps in building the strength and competence level of your workforce, and foster loyalty in workers invested by equal training opportunities. It can be useful for an organization in careful management of employee learning process at both internal as well as external levels. With this, you will be able to determine the most effective methods of developing your employees’ performance. Detailed and accurate analytics is one of the most important factors for companies that help in getting real-time data and helps in making decisions to increase the business.